Not an Island, Nor a Home is a series of photo-based works by Hannah Evans and Geneviève Labbé that explore the indescribable bouts of loneliness and moments of upheaval often associated with depressive states, as well as the desire to have those chaotic feelings linger. There is a human need to fix what is broken, however, what happens when you no longer want that something fixed? The constant ebb and flow of emotions over an extended period of time renders its host desensitized; feelings become second nature and suddenly the individual can’t imagine their life without them. This dual exhibition juxtaposes a selection of Richard Robesco's romantic landscapes from his recent SCOTLANDIA series, with Glenn Bloodworth's minimalist seascapes from his recent ODYSSEY series. You will observe two different and very contemporary interpretations of centuries-old themes in visual art. Bloodworth is often struck by the parallels between Homer’s “The Odyssey” and his experiences. Both entail themes of wandering, quests over unfamiliar spaces, and searches for a goal. In particular his travels crossing the world’s oceans evokes the essence of an odyssey – the questioning of what lies ahead, the uncertainty of future direction, and journeying without familiar guideposts. Oceans – water and air – are very commonplace, and yet they underlie humans’ very existence; the beginnings of life shrouded in mystery. Reminiscent of Renaissance-era paintings, these images were taken from Robesco's SCOTLANDIA series of photographs and celebrate the Romantic Landscape. Their titles have been inspired by Scottish folklore and mythology. 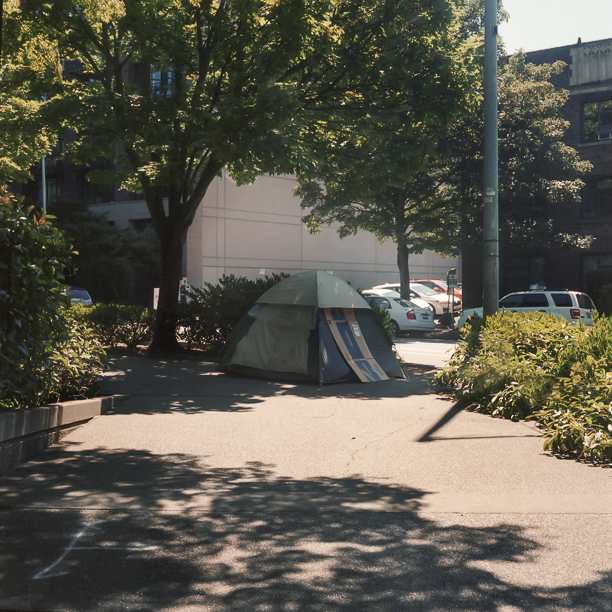 Edges Overlooked is a visual exploration of how seemingly banal environments have an important societal impact. These ordinary elements that exist (either whole or broken) in our immediate spaces of created landscapes are a sensitive portrayal of progression, aggression, human interference, and abandonment. With all the images taken during summer months, I hope to heighten the nostalgic feeling of warmer days, and how the season itself is so temporary as well. Spanning from the East, West Coast and South of Canada and the United States, I hope to show how our behaviour - the struggle of material necessity, loss, and estrangement - can look the same wherever you go, and doesn’t rely on location. 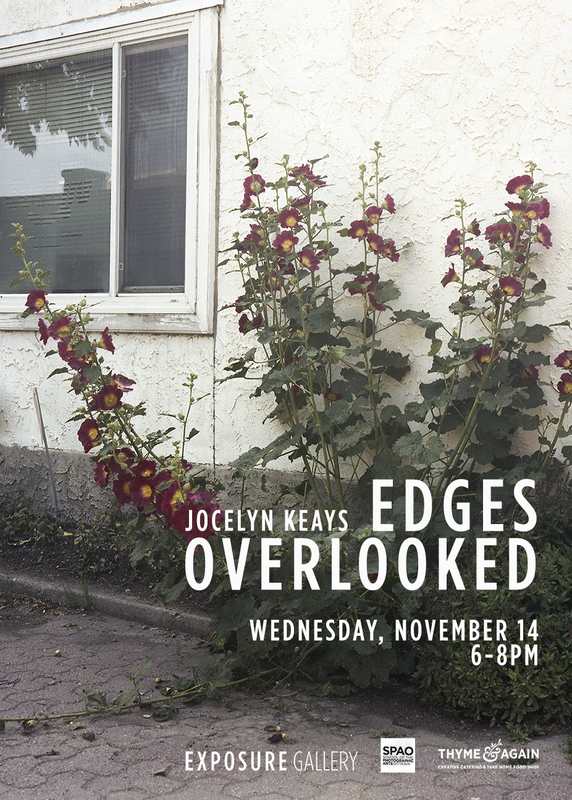 Jocelyn Keays is a photographer and photo-based artist living in Ottawa, Ontario. A graduate of Algonquin College's photography program, she has recently finished her studies at the School of the Photographic Arts: Ottawa in the full-time program, with recognition of a high achievement in lighting. 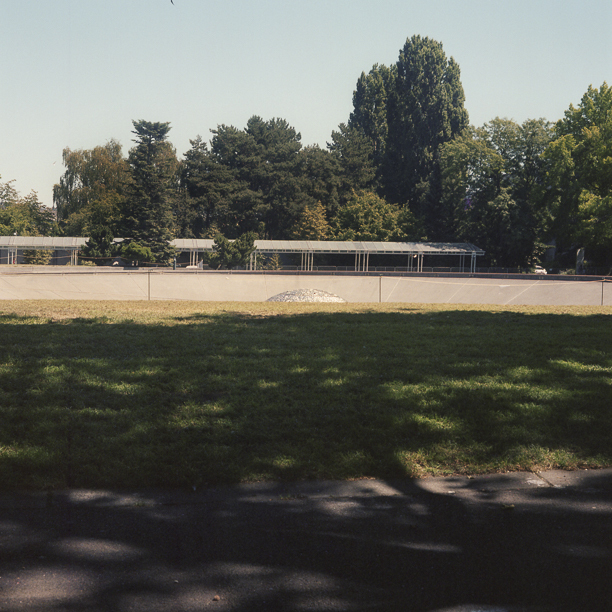 Mainly using analog photography in her practice, with an emotional and romantic approach, she explores the ideas of human thought, reaction and emotion to banal life. In Summer Studies, the images evoke the dreamlike and euphoric atmosphere of the season, while also attempting to accept its impermanence, and ultimately, the impermanence of all living things. This series begins a personal exploration of how mental states shift and fluctuate throughout the year. As I seek to remember the feeling of a place and time, I recognize that most memories are flawed, as the brain subconsciously decides what slivers of information to hold on to and what to let go of. These images are the slivers of my own intense, emotional state represented in a visual form. Celeste Marten is a visual artist based in Ottawa, Canada. Using art as communication, she is interested in the intensely therapeutic and cathartic qualities that are allowed through visual expression. Her work predominantly explores ideas of identity and transition, memory and loss.